Beautiful Single level end Unit located in the Stoneridge Townhomes. 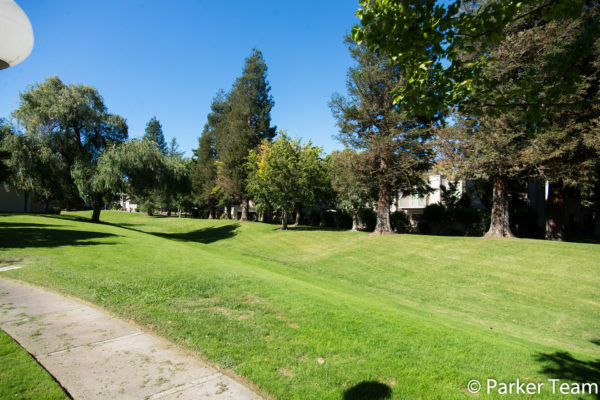 This is a Park Setting with Walking Trails, Tennis Courts, Swimming Pools, a Clubhouse and RV Parking. The view from the master Bedroom and living area are very peaceful. The courtyard entry leads to shining hardwood floors, there is an interior atrium and sliding doors from two of the bedrooms. The home is just a few doors from the main swimming pool and the Tennis Courts. Award winning schools are near the home as well as dog park and Medical and shopping centers. The property will be Open House Saturday and Sunday 1-4:00 pm.